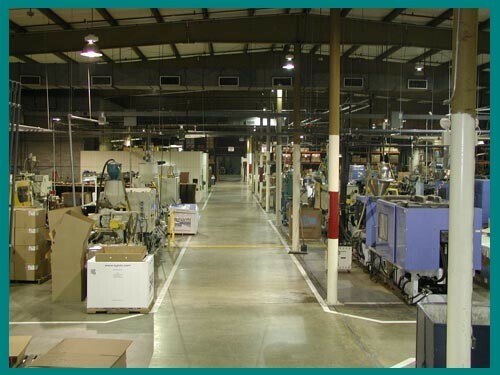 DPG was established in 1954 as BROCKTON SOLE AND PLASTICS and moved to the current location in 1974. Originally established to service the shoe industry, the company name changed to BSP MOLDING when the shoe company moved offshore. BSP operated as a custom molder for the consumer industry until 1998 when the name changed to the current DIVERSATECH PLASTICS GROUP to reflect the broader customer base DPG now serves. The Management Group of DPG purchased the business in 2006 and remains a locally owned High Quality Supplier of Injection Molded Parts to the Automotive Industry.